Share the post "Five Reasons to Offer Free Coffee to your Employees"
Coffee is one of the most consumed beverages in the United States. 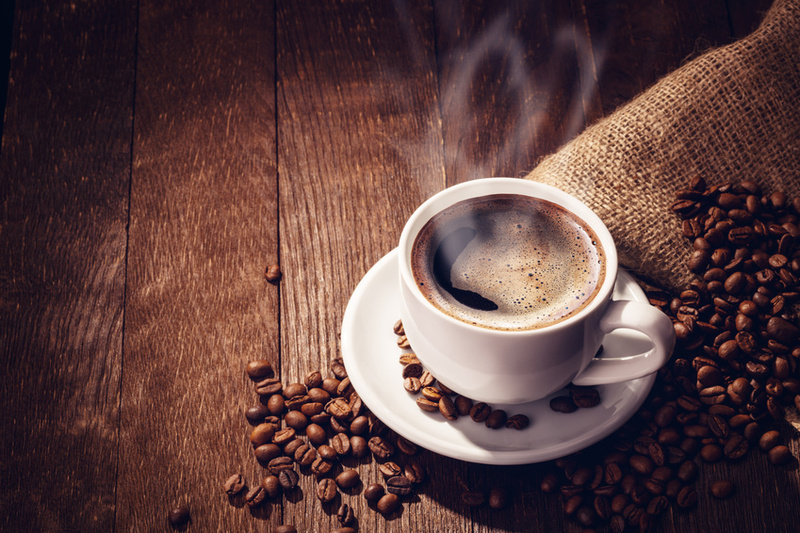 Many people rely on the benefits of coffee to get through the long work day. An office that provides free coffee to its employees is likely to benefit from many of these same advantages. Offering free business coffee can improve efficiency and employee satisfaction in the following ways.